An episode of Am A Tell It! 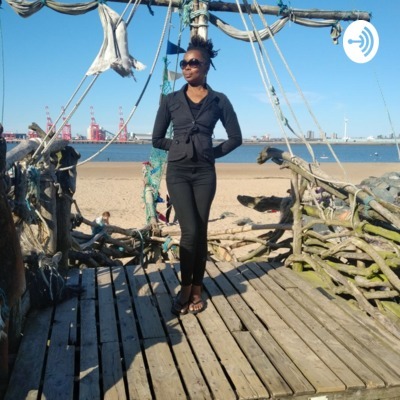 Podcast by Phina Oruche -AKA How To Get Back Up When Life Kicks You In The Nuts! "A natural born storyteller. No matter what form, that's how I see myself " Radio Presenter, Producer, Writer or Actor, all have storytelling in the centre." 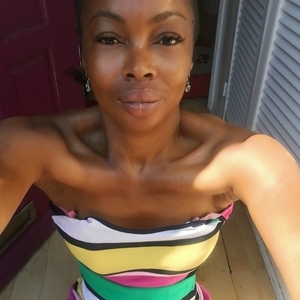 Last fall she enjoyed touring her self penned one woman show "Identity Crisis" which debuted at The International Edinburgh Fringe Festival 2016 played at The International Slavery Museum 2017 and London's Ovalhouse May 2017 and NYC's Soho Playhouse 2017 all to great reviews nominated for Alfred Fagon Audience Award! Latest episode of Am A Tell It! 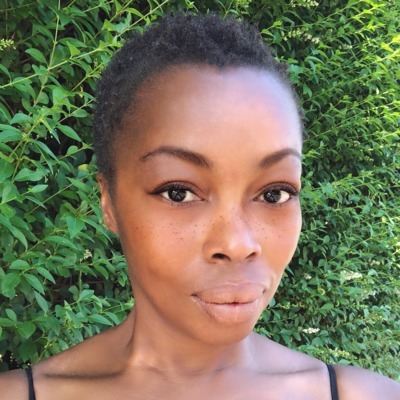 Podcast by Phina Oruche -AKA How To Get Back Up When Life Kicks You In The Nuts!